Intellectsoft has been delivering impactful software for years, and we are excited to add two more titles to our list of accolades. According to a B2B services ratings and review platform Clutch, we have become a top app development agency and top software development company in San Jose, California. Clutch uses a complex methodology to evaluate companies, including marketing presence, existing work, social media activity, and most importantly, client interviews. In addition to Clutch’s evaluation of our work, their sister-site, The Manifest, has listed us as the world’s premier provider of custom software. The Manifest utilizes research practices like Clutch, but provides industry insights and recommendations to help teams identify, understand, and address business challenges within budget and on time. Mainly based on the quality of work and level of customer service, Clutch’s research also concluded that Intellectsoft is a top FinTech custom software development company. One of our recent projects in the field is a digital transformation through a mobile and cloud solution for EuroAccident, a leading insurance provider in Sweden. Henrik Andersson, IT Project Manager at the company, had nice comments to share about our work. 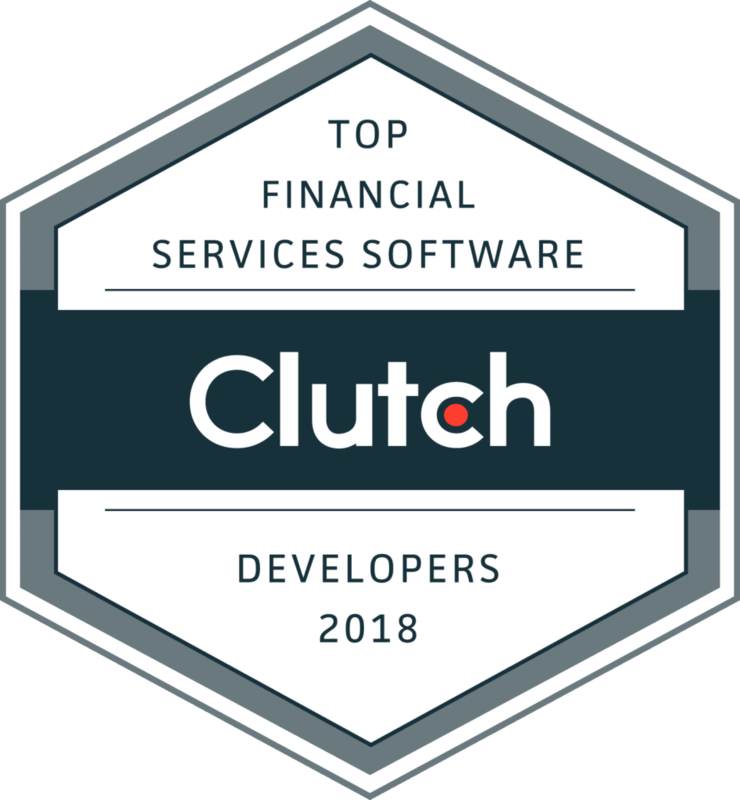 Both Clutch and The Manifest’s rankings further our reputation as reliable partners in providing impactful software solutions. We want to thank them for the assessment of our work, and the effort they had put into it. We also want to thank our clients, who trust us with digital transformation of their businesses. 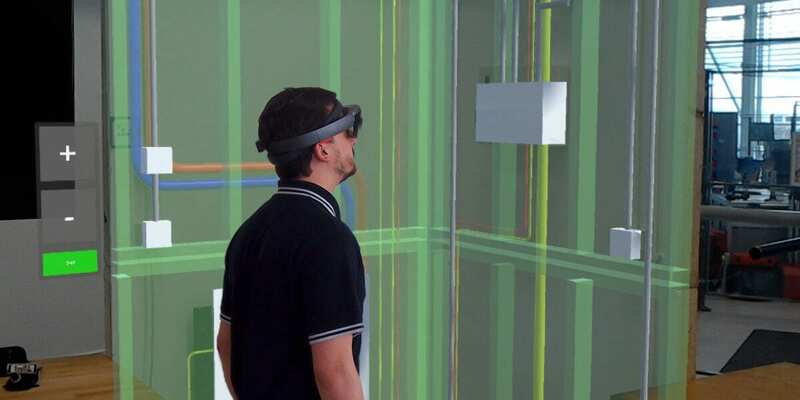 As it has always been in over a decade of our operation, we will continue raising the bar and help them retain the competitive edge with solutions powered by the latest technology. See how our solutions help established brands like Eurostar and EY.